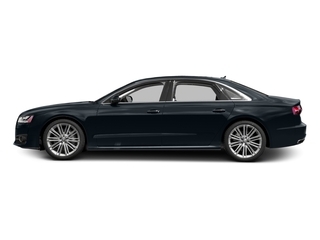 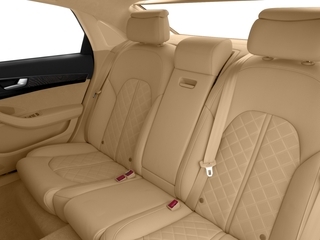 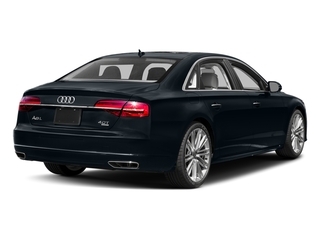 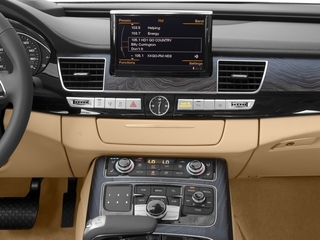 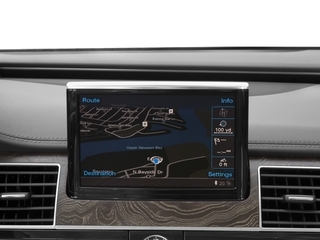 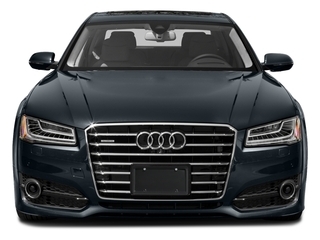 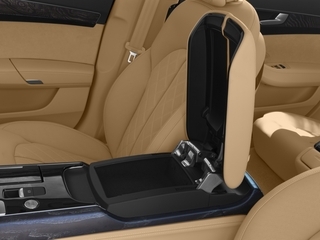 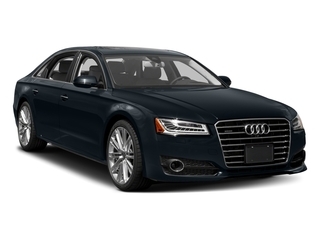 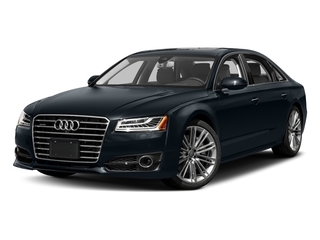 The A8 is one of the most technologically advanced luxury sedans on the market, with a stunning, beautifully trimmed interior and well-integrated technology, including sharp and seamless Google Earth maps and standout Wi-Fi hotspot capability built into the vehicle. 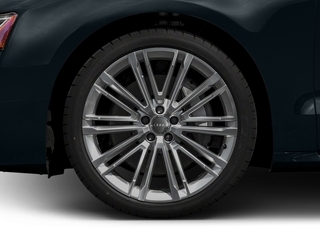 <p><p>Audi's quattro all-wheel-drive system, standard throughout the lineup, remains an asset for both all-weather handling and performance. 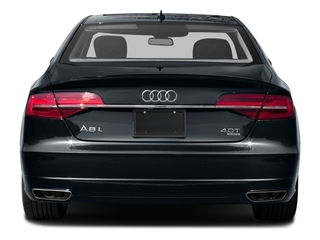 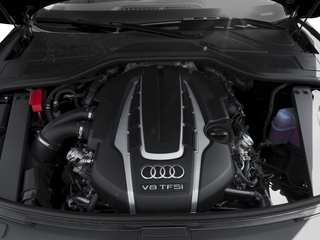 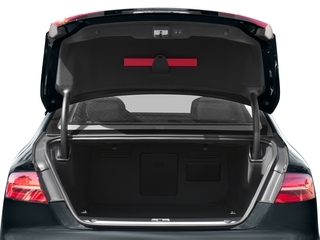 With an available diesel V6, the A8 is able to achieve impressive fuel economy for such a large car, while the twin-turbocharged Sport model adds some real performance to the big sedan.